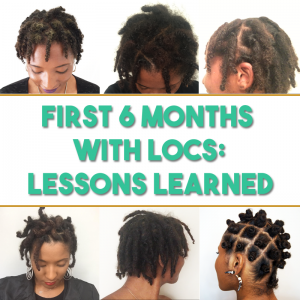 Do you ever wonder— What are locs made of? What’s going on inside of this bundle of hair? 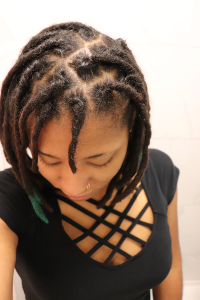 Personally, I was curious about what the internal matrix of my locs looked like, so I decided to put my locs under a microscope. 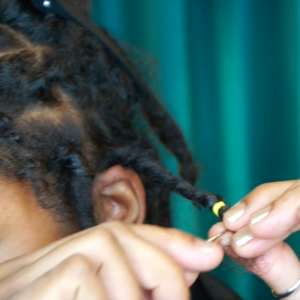 As a hair nerd, looking into my locs under a microscope was uber fascinating (over 20 minutes of ohhs and ahhs) but I condensed this video into a few minutes of the more interesting things I discovered inside of my locs. 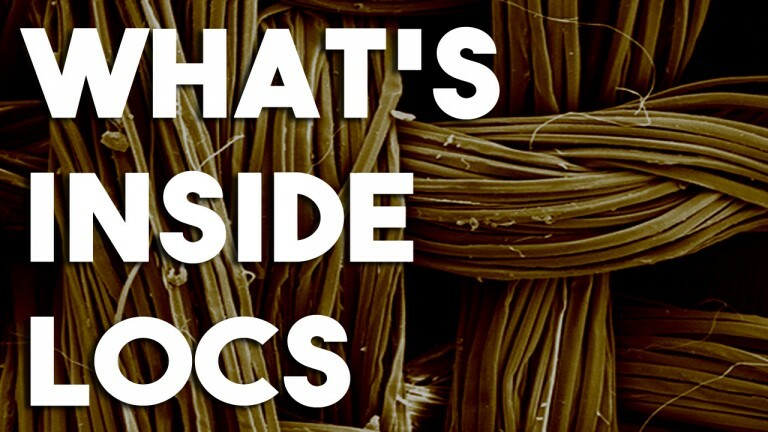 Do you want to see what your locs look like under a microscope?